Children of Carnival Cruise Lines’ employees had a chance to learn more about what their moms and dads do for a living when they participated in the annual “Take Your Child to Work Day.” Now in its 20th year, the national event is designed to provide youngsters ages 8-17 with a first-hand look at the business world. The children spent the entire workday at Carnival’s Miami headquarters, observing their parents as they carried out their day-to-day job responsibilities. 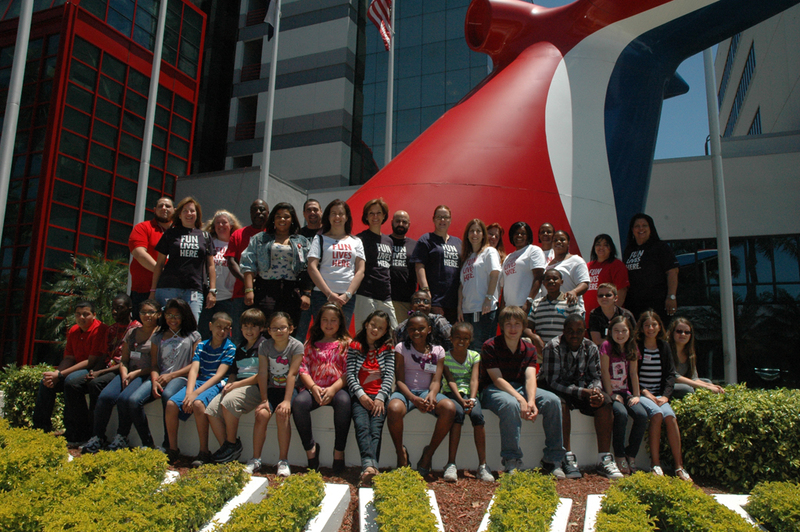 From listening in on reservations calls to learning more about the cruise line’s sophisticated computer systems, the children gained valuable insight into Carnival’s operations and were exposed to a wide range of career choices.